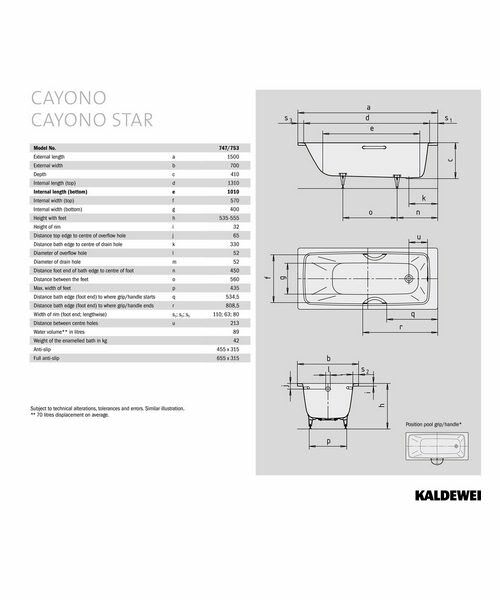 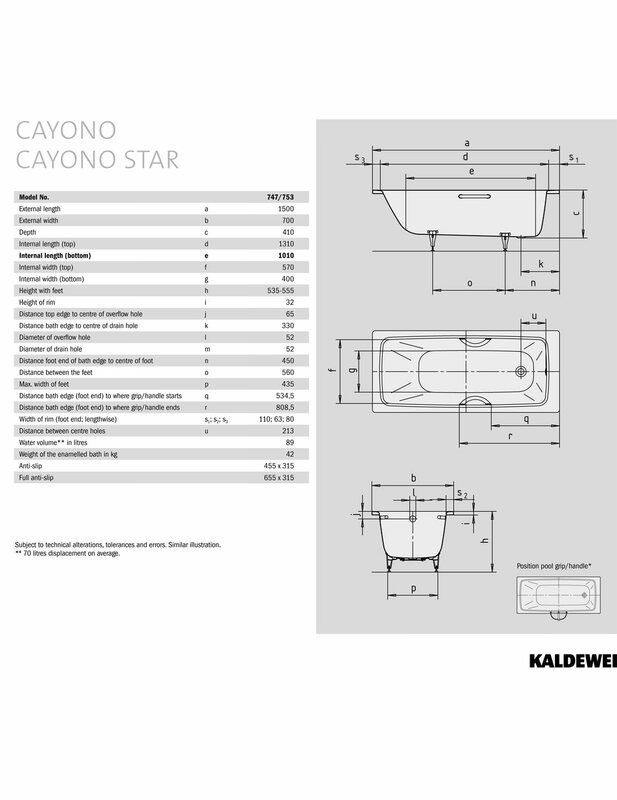 Elevate the opulence of your bathroom ambience with this Advantage Cayono Bath that is presented by Kaldewei. 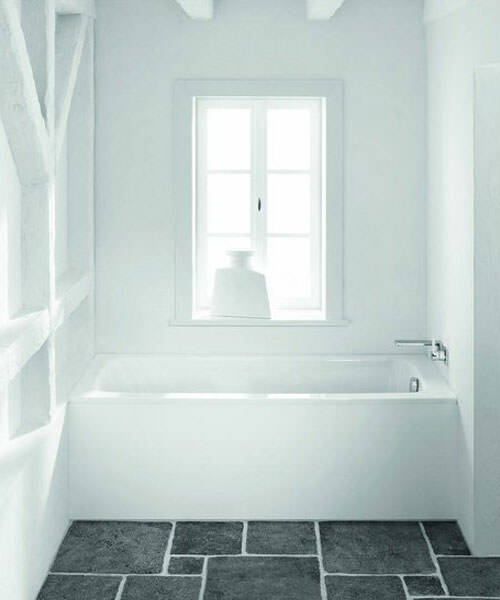 The Rectangular bath enhances the classiness of your bathroom and gives a designer look to it. 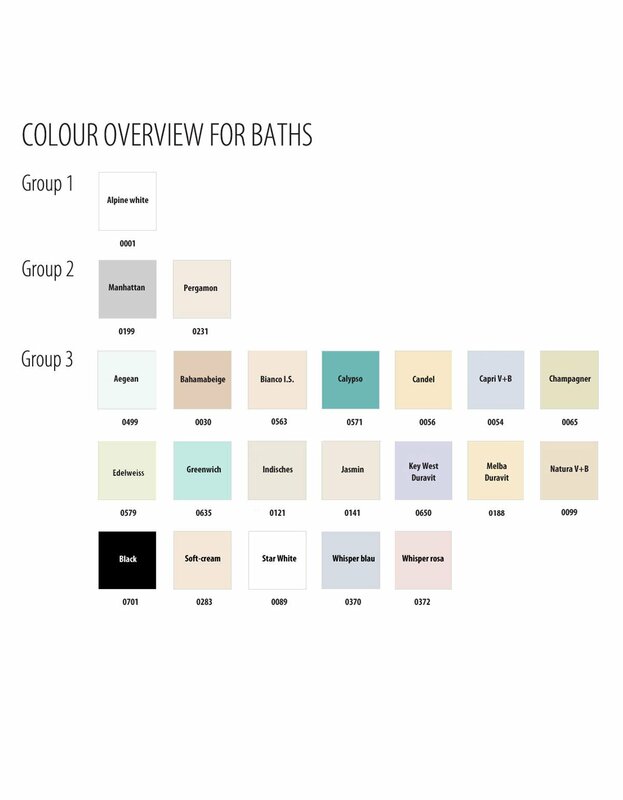 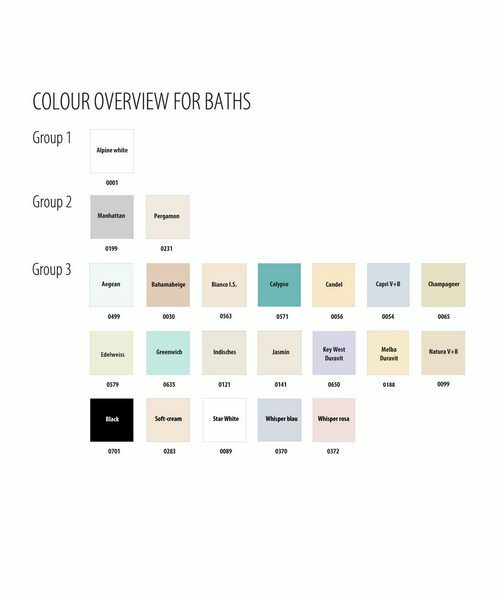 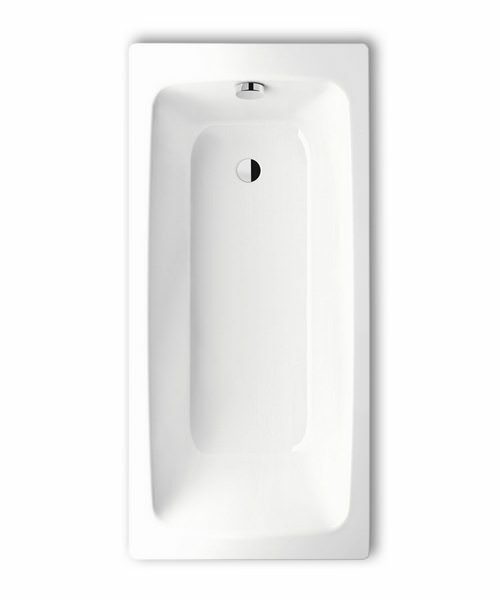 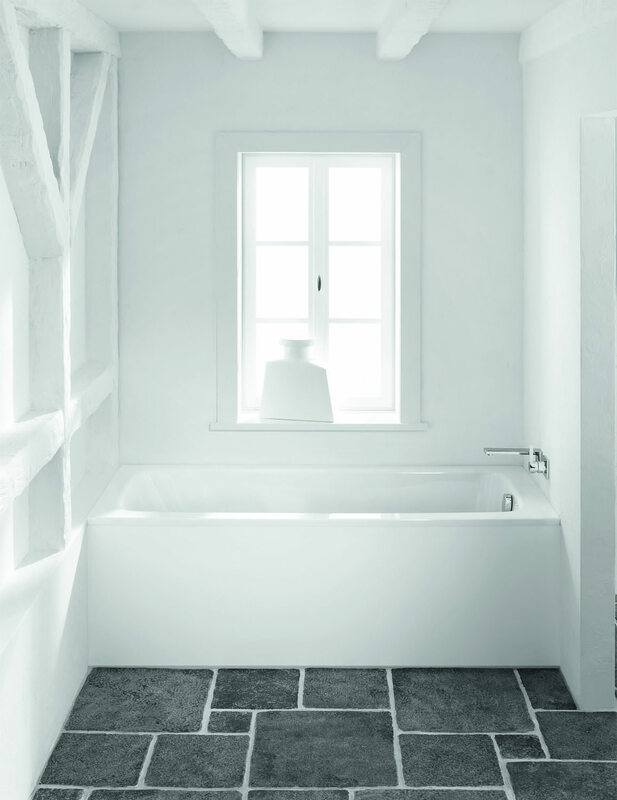 The single-ended bath is made with using uncompromising material and finished in exclusive white finish. 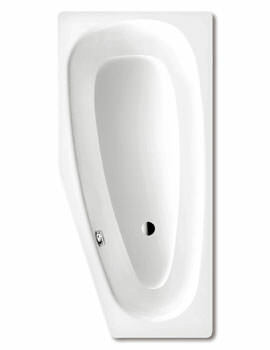 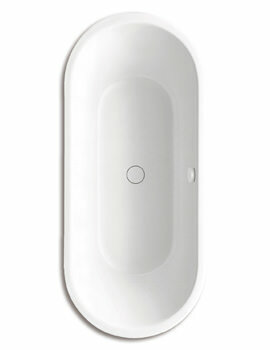 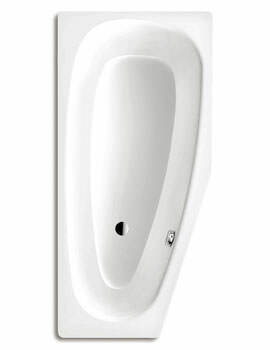 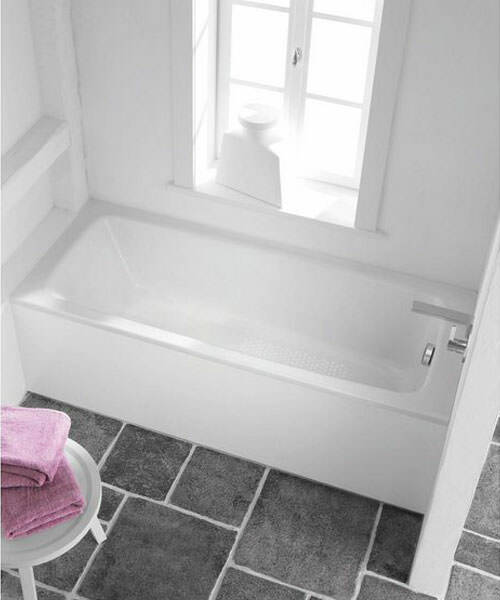 Ideal for a small bathroom, this bathtub features hygienic and durable surface and delivers refreshed bathing moments. 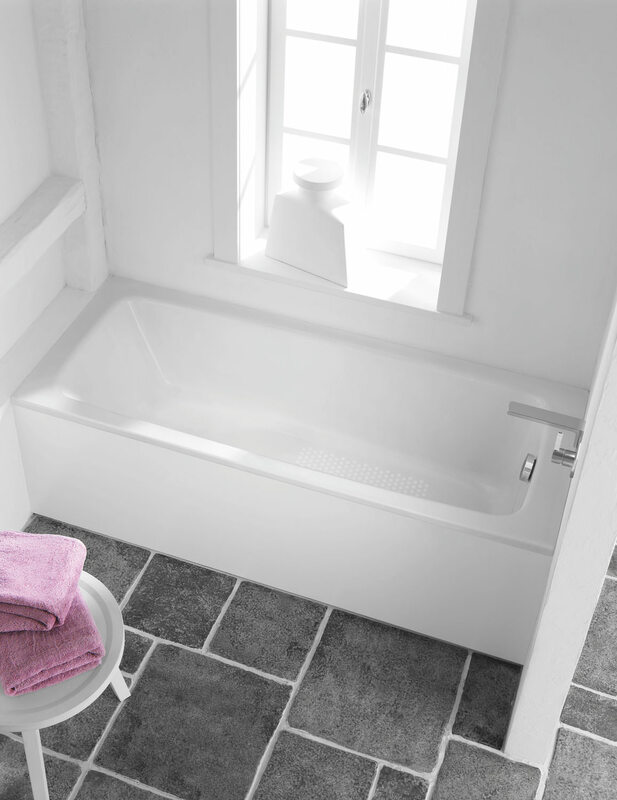 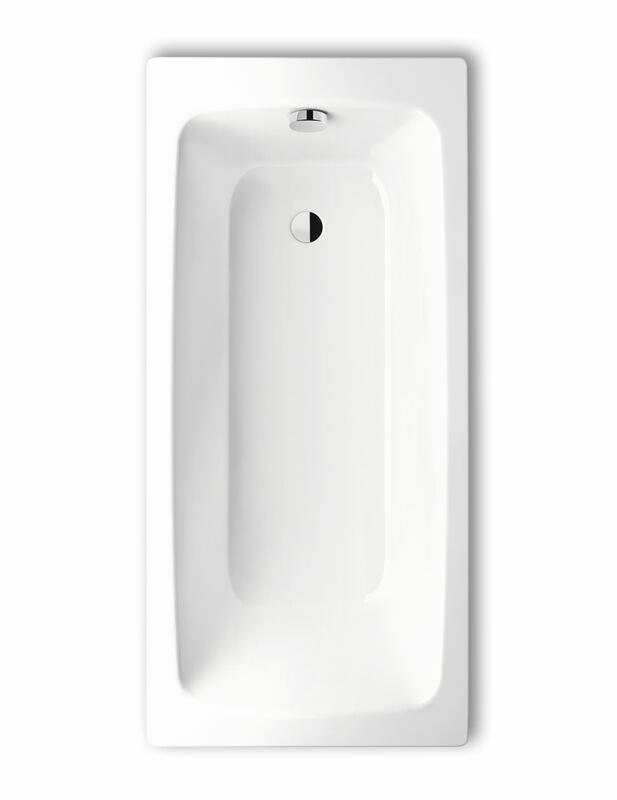 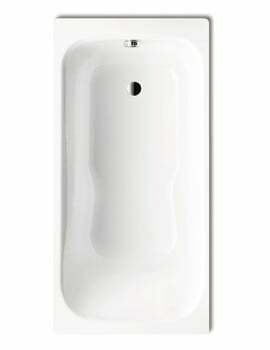 Affordable in price, this bath carries 30 years of guarantee, from Kaldewei.